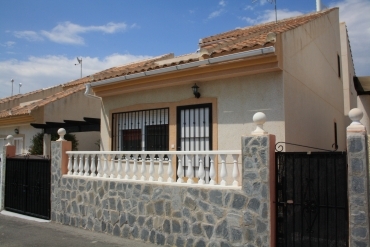 Are you looking for resale villas for sale in Ciudad Quesada, Costa Blanca? If so, at Casas Espania we provide you the best villas at the best prices. 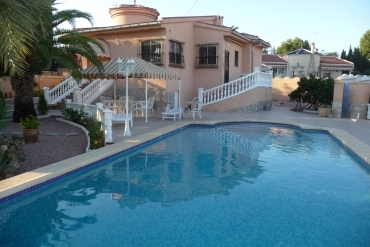 Ciudad Quesada is probably one of the most attractive areas of the Costa Blanca where buy a resale villa. This huge urban complex was built in 1978 and little by little it has become an iconic point of the Mediterranean coast. Thousands of European particulars and families enjoy its great location and all the surrounding services. To reach the lovely local beaches or other important cities is really easy from Ciudad Quesada. 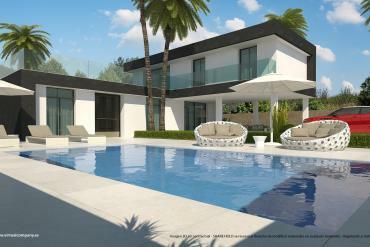 Our current portfolio includes a great selection of resale villas for sale in Ciudad Quesada at affordable prices. 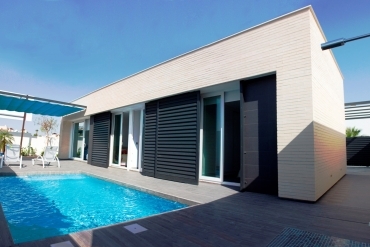 The level of quality of all of them is impressive and most of them have extra elements such as garage, swimming-pool, air conditioning system, large terraces or exuberant gardens among others. The variety in terms of sizes and number of bedrooms is large, so we are sure that we can make available to you the villa that best match your requirements and needs. In addition, keep in mind that our professional team will be able to find the best property for you if you do not find exactly what you are looking for by our property searcher. If you are a golf lover, probably this will be the best place where buy a resale villa, as La Marquesa Golf Club is next to the urban complex and was one the first golf courses built in the area. You could reach also other near and prestigious courses. Enjoy of your favourite sport surrounded by excellent Mediterranean landscapes. In short, do not hesitate to contact us today if you are looking for resale villas for sale in Ciudad Quesada, Costa Blanca. 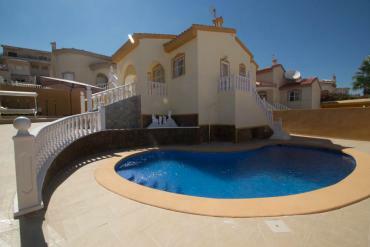 We provide you the best villas at the best prices.